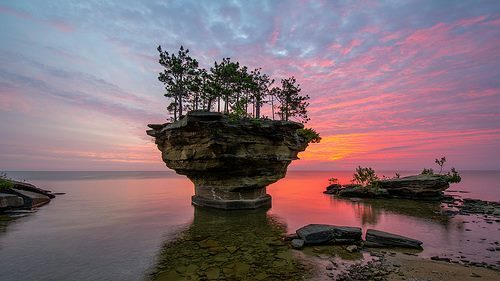 Coming to Port Austin to see Turnip Rock? Turnip Rock questions account for 3/4 of the phone calls we receive at the chamber. 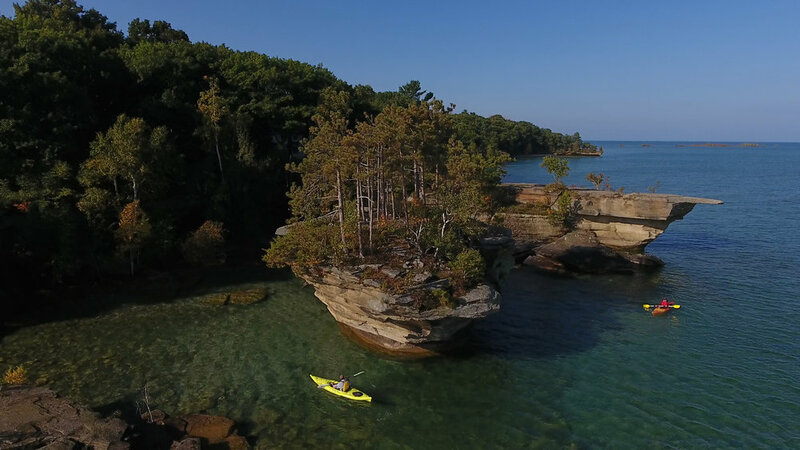 It's a popular destination, so we hope to answer some common questions and give visitors the best resources available for their visit to the beautiful Port Austin coast. BE SAFE ON THE WATER!!!!! 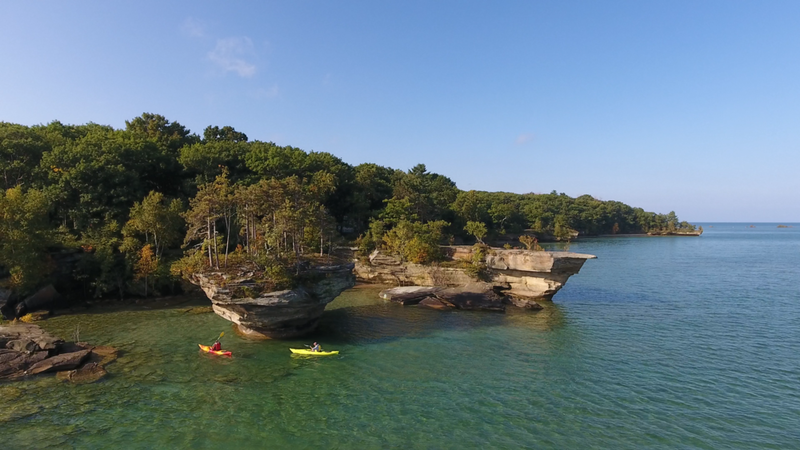 Advice: We recommend all kayakers visit Port Austin Kayak to get the advice they need to safely paddle in Lake Huron. 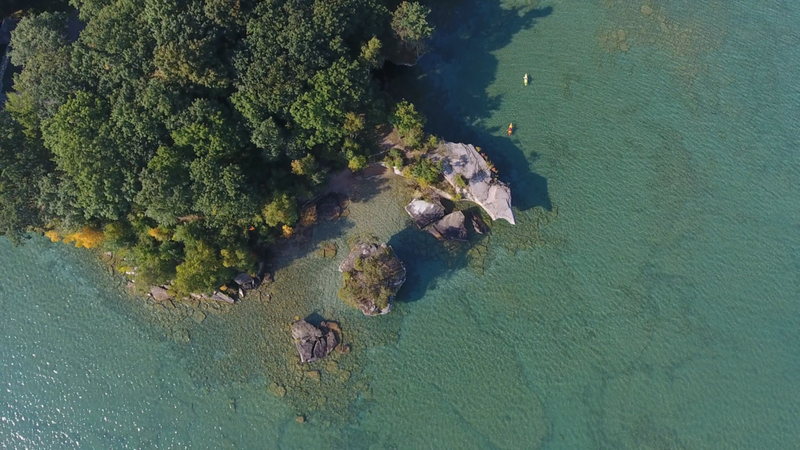 The Pointe Aux Barques Community owns the land around Turnip Rock. Like a lot of people in Port Austin, most people in Pointe Aux Barques are here on vacation and to enjoy themselves. We ask that all visitors to Turnip Rock be respectful of not only the Pointe Aux Barques Community but to Lake Huron as well. Please don't litter, trespass, or plan to party at Turnip Rock. Please do come enjoy a natural beauty and enjoy the day on the lake. How do I get there? Can I take a break? Where should I launch? 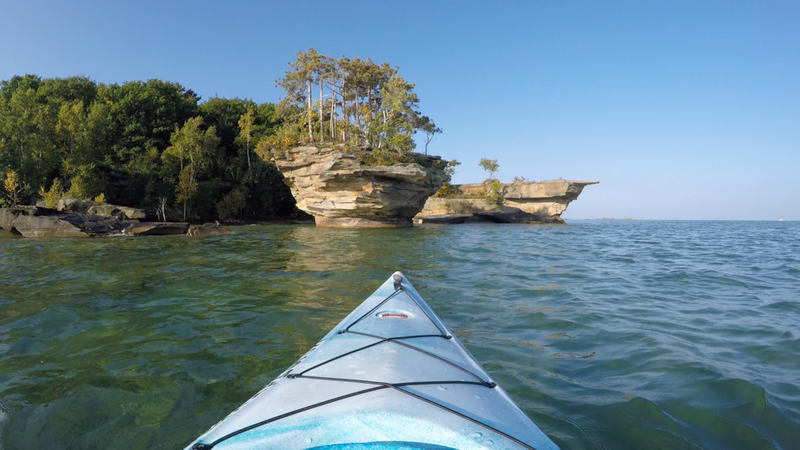 If you have questions about getting to Turnip Rock, Port Austin Kayak has answers. For videos, photos, rentals, and more, click the button below.